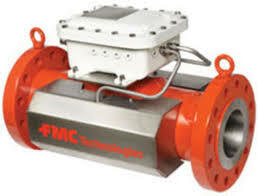 Arm-Tex is a distributor of FMC Smith Meter® flow meters, strainers, PD Meters, and Accu-Load. Known worldwide for its ability to produce reliable, accurate and consistent measurement results, the Smith Meter® brand is one of the most accurate and cost-effective options available to the industry. 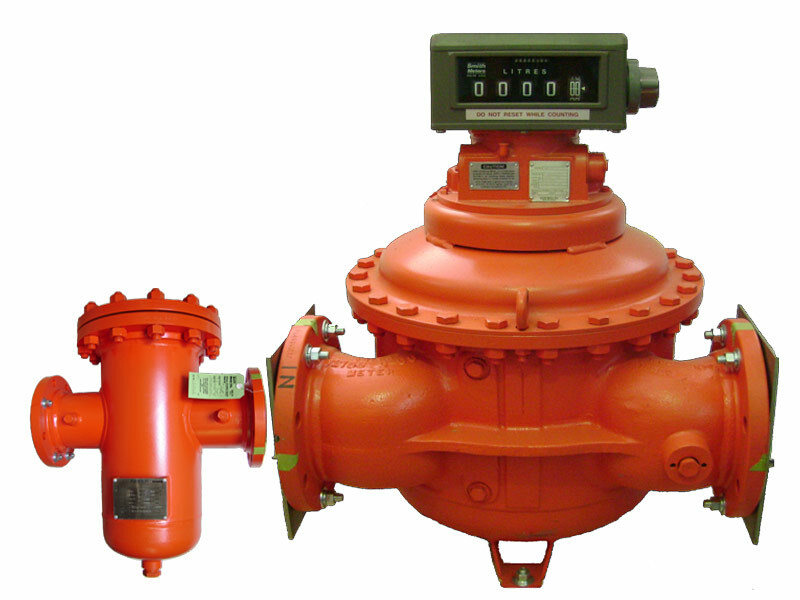 Partnering with FMC Technologies, we offer the Smith Meter Guardsman™ Series Turbine meters. The rugged design ensures highly stable measurement and provides a long service life. Constructed of all stainless steel, the Guardsman is available for either horizontal or vertical installation. In addition, the Smith Meter Guardsman™ is lightweight and compact for easy integration into packaged systems. Also available through Arm-Tex is the Smith Meter® Ultra Series. Backed by FMC Technologies, the Ultra Series is the cutting edge solutions for custody and non-custody transfer measurement applications. 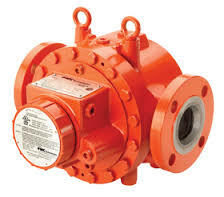 This non-intrusive design has no moving parts to provide a low maintenance measurement solution and offers a wide dynamic flow range, wide viscosity application range with low differential pressure. 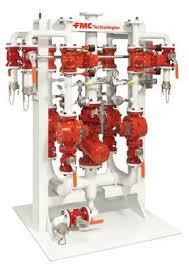 Arm-Tex is clearly the most knowledgeable and cost effective choice for your applications. Contact our highly qualified staff today and learn more about the other Smith Meter® low cost flow meters, flow sensors and no-drag flow meter sensors we offer. Also inquire about our custom solutions for your unique applications.